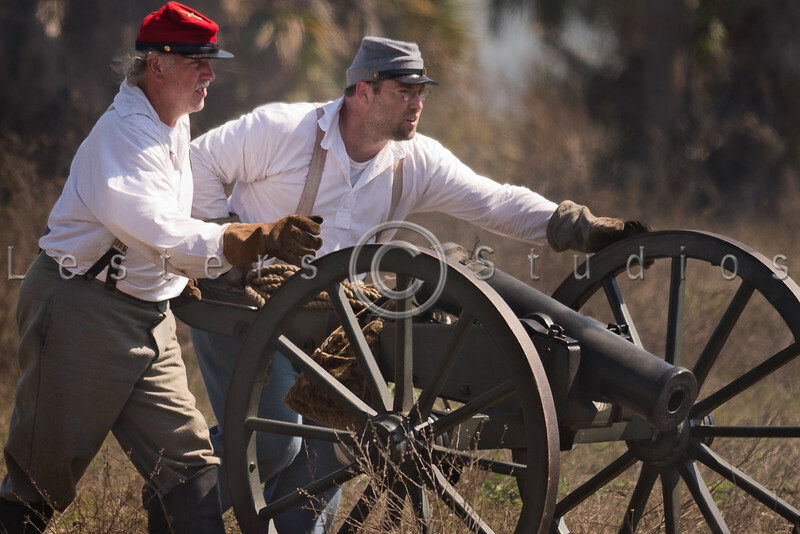 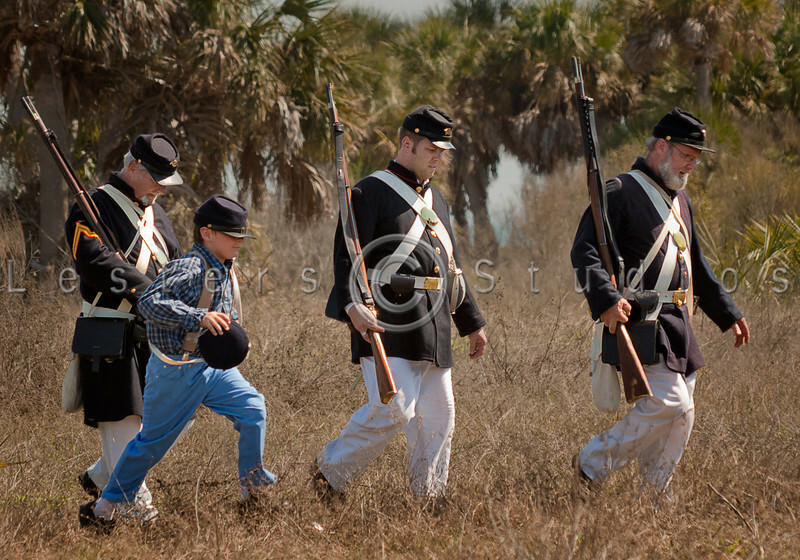 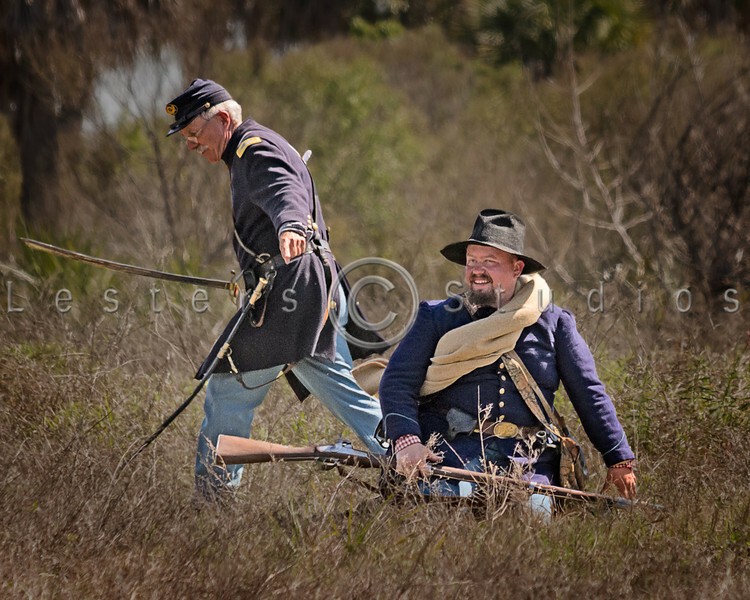 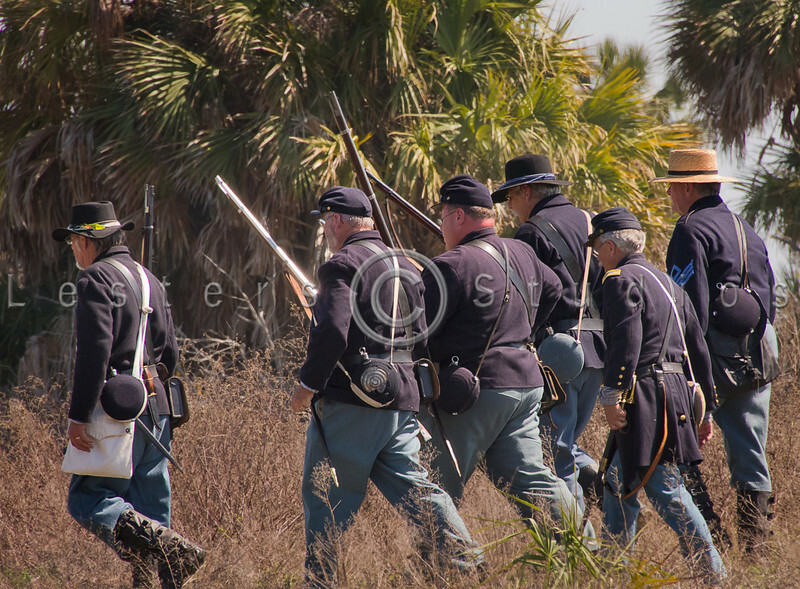 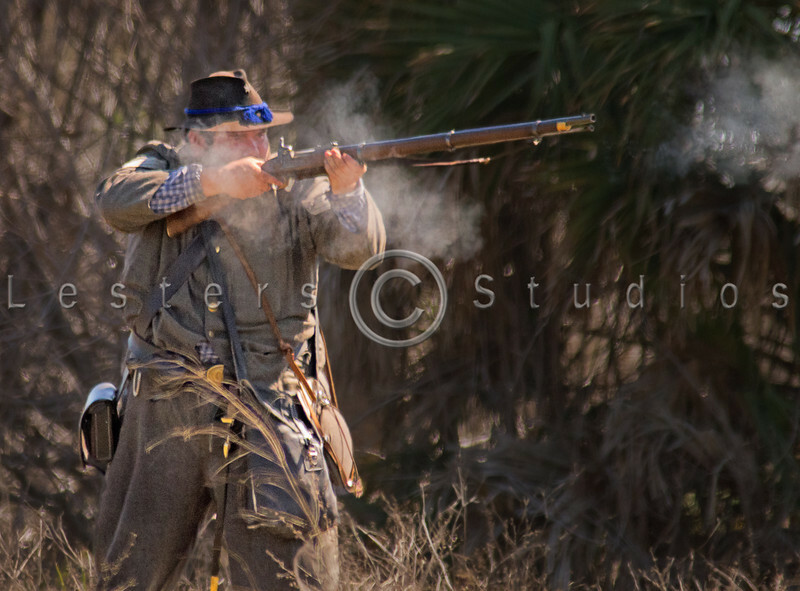 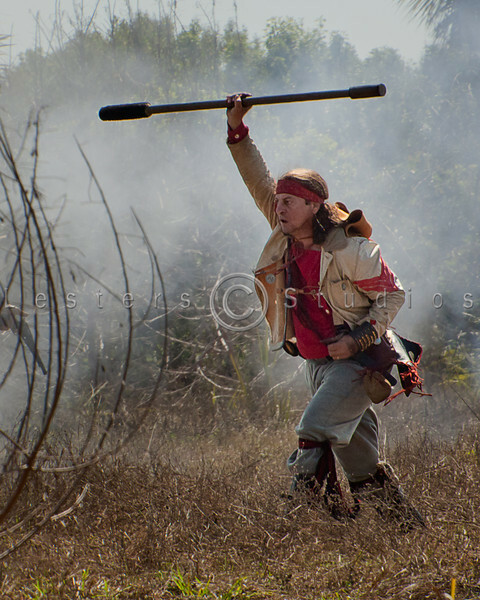 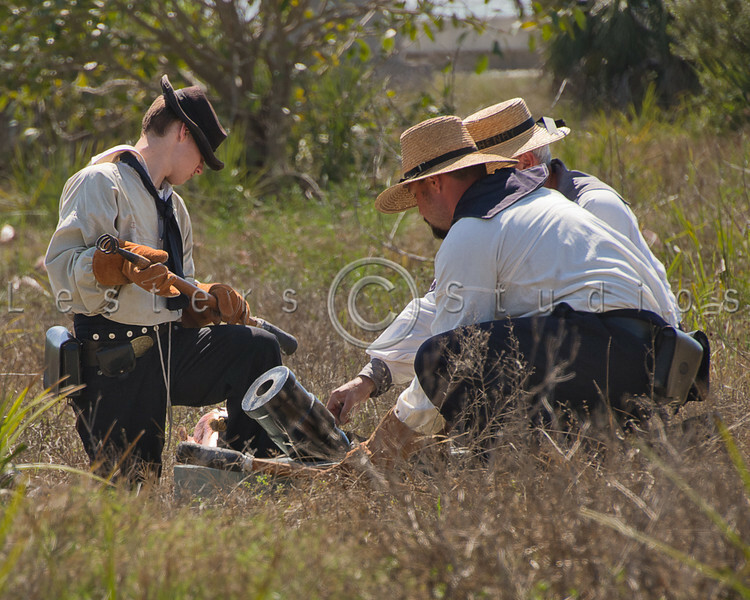 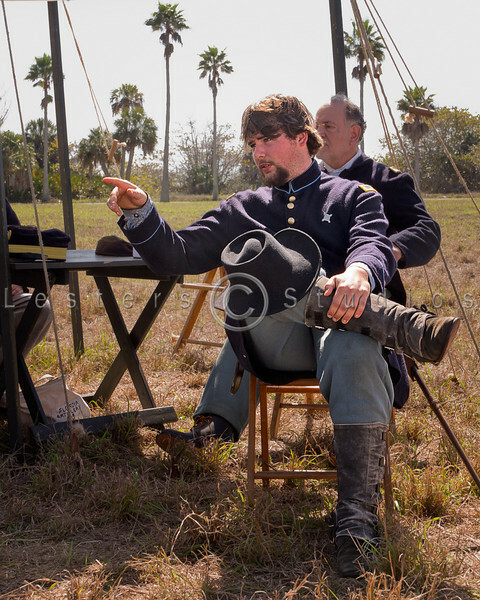 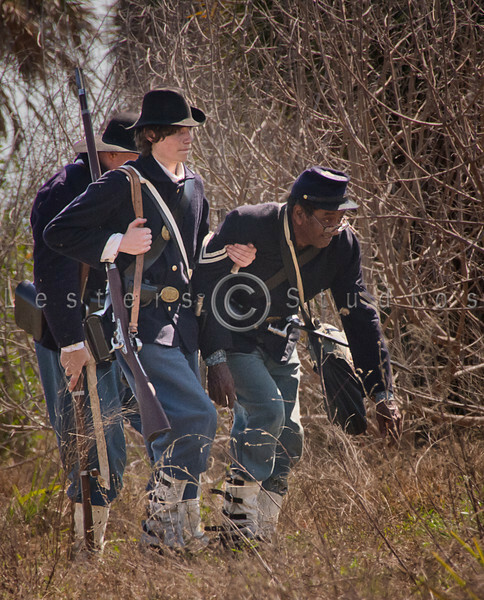 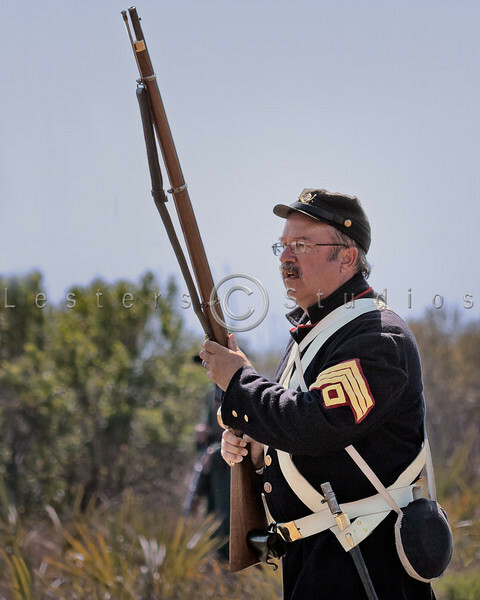 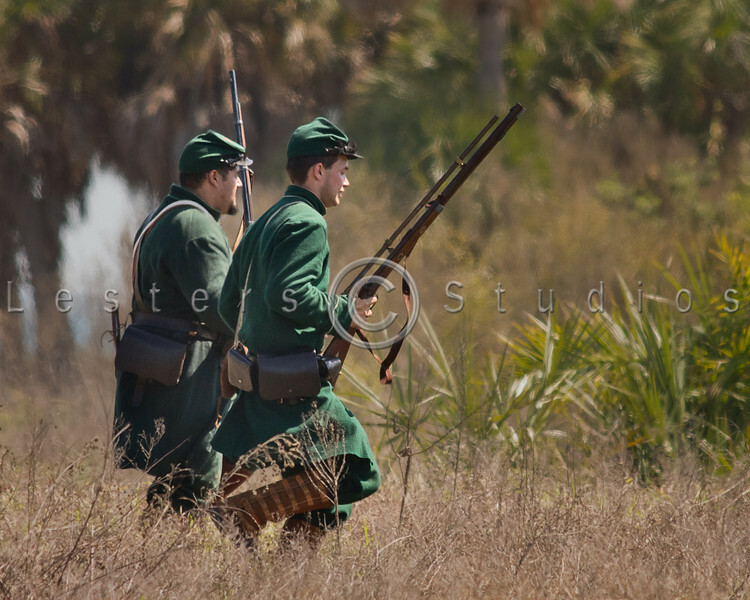 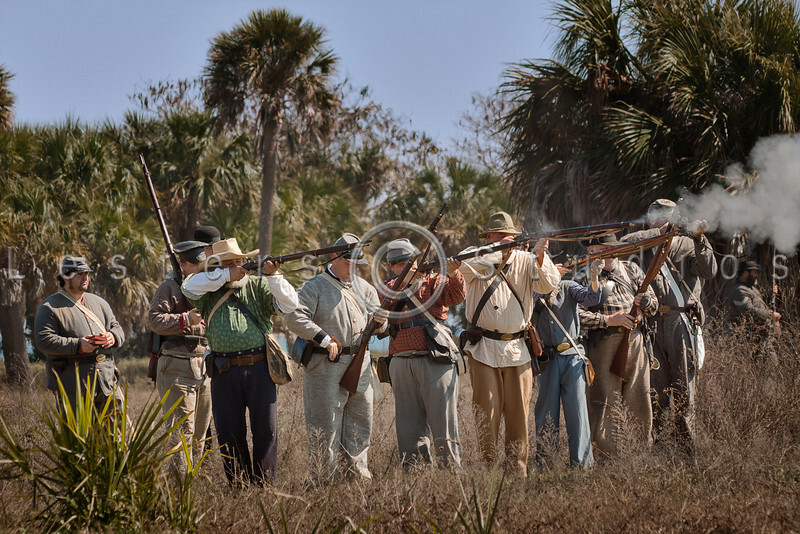 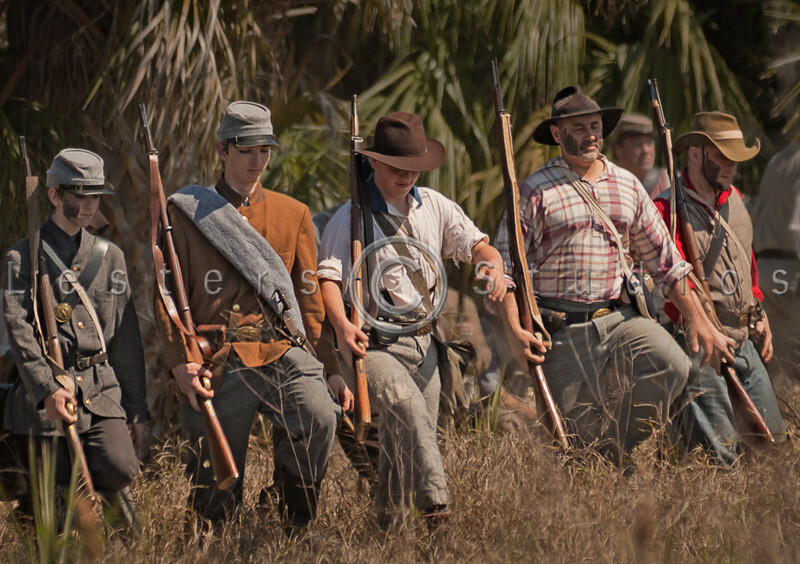 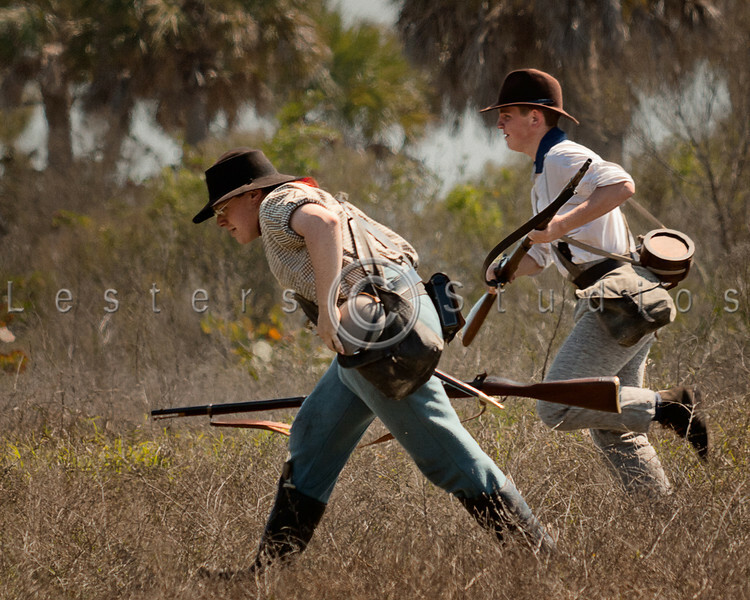 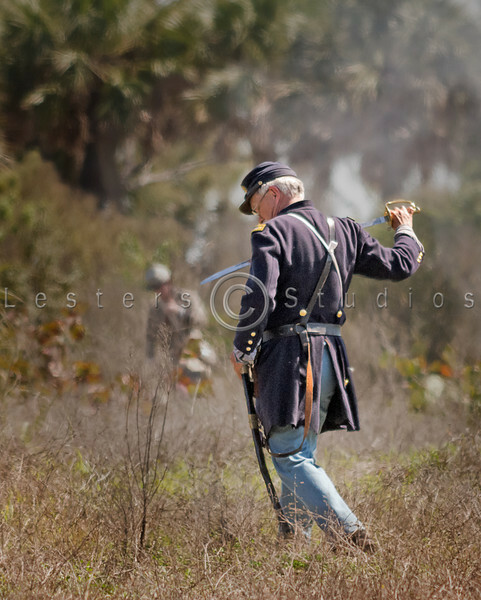 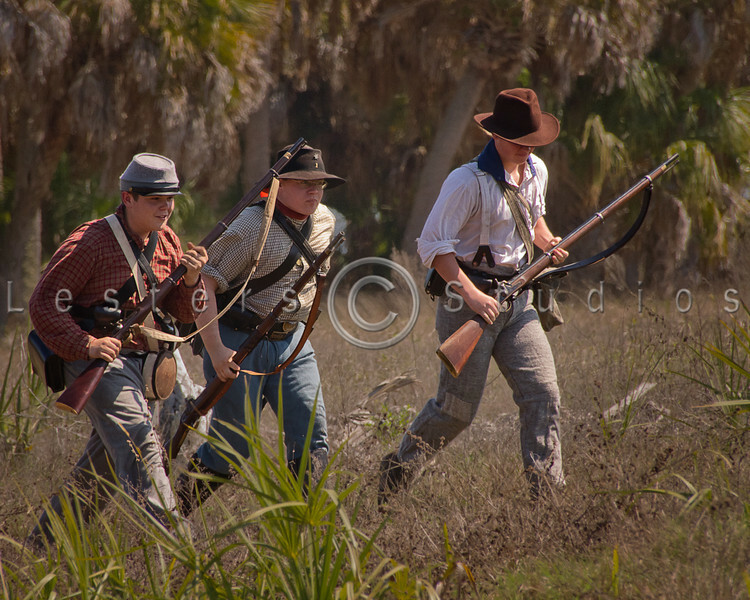 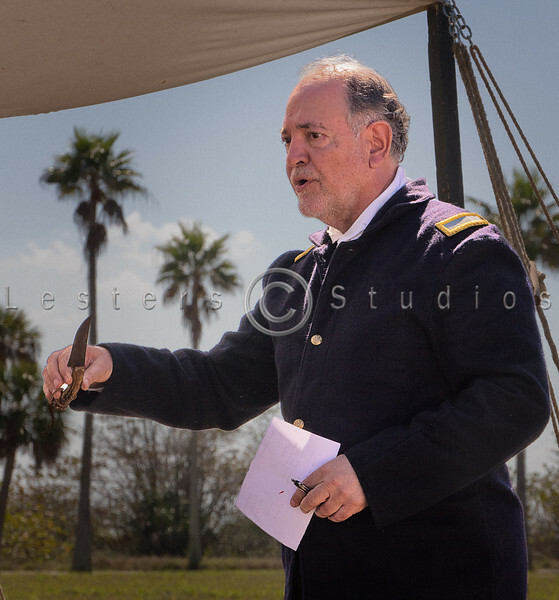 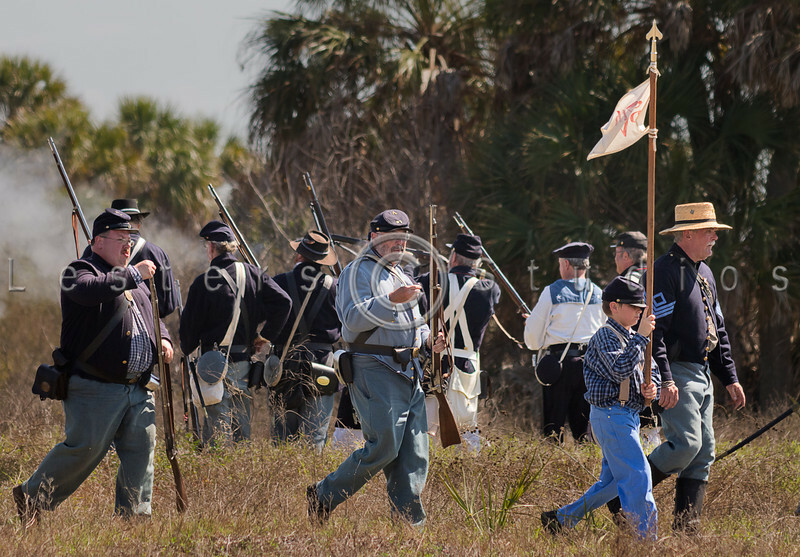 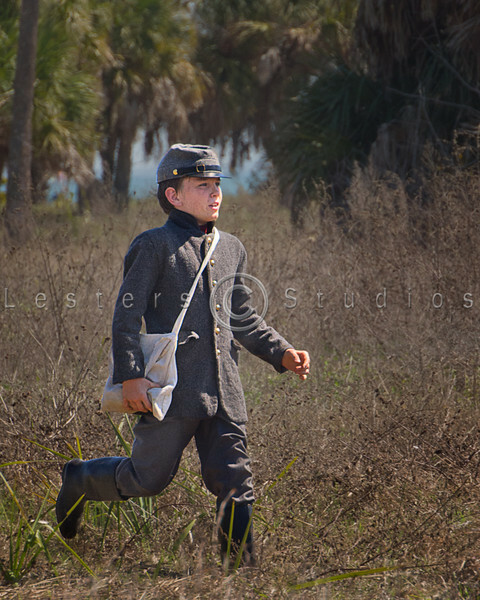 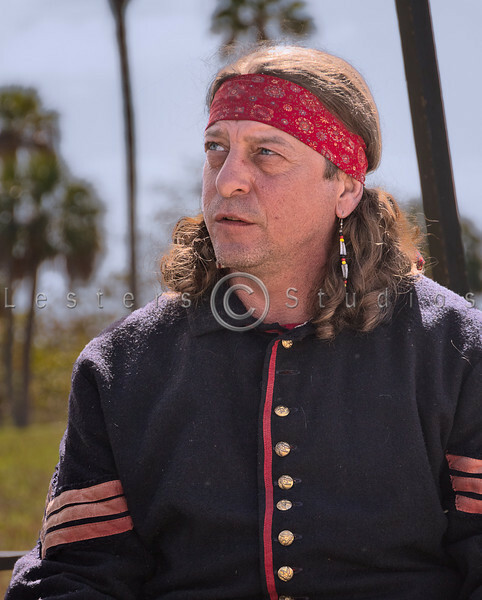 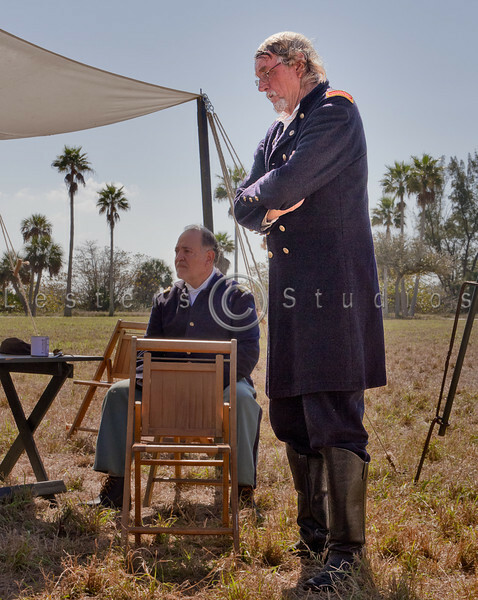 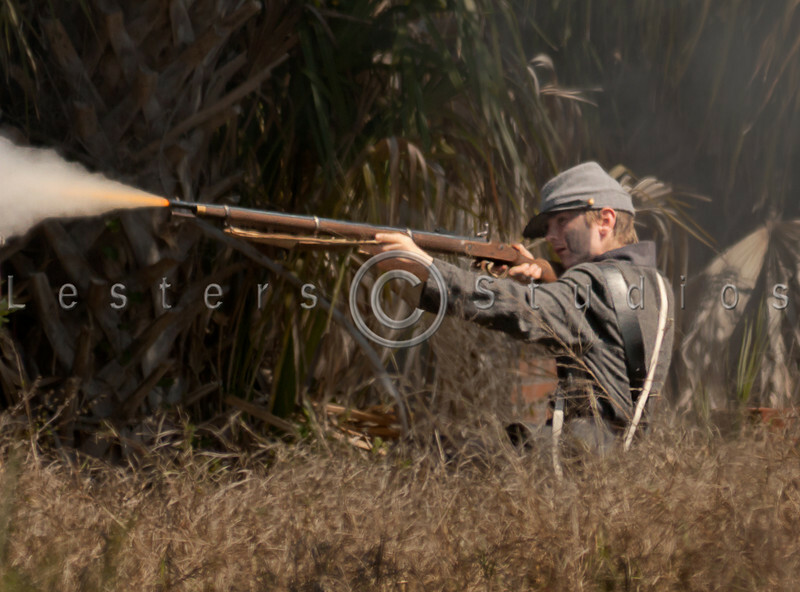 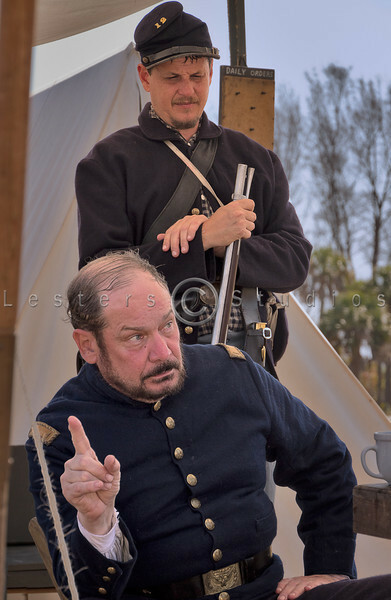 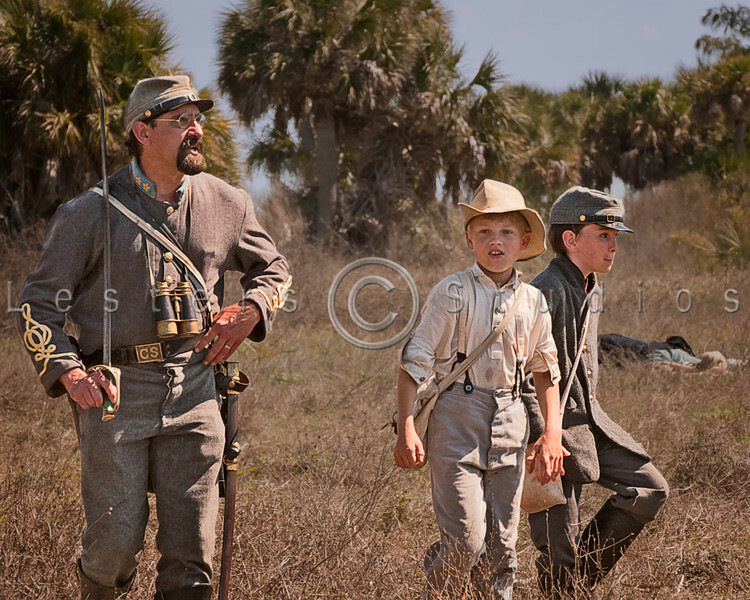 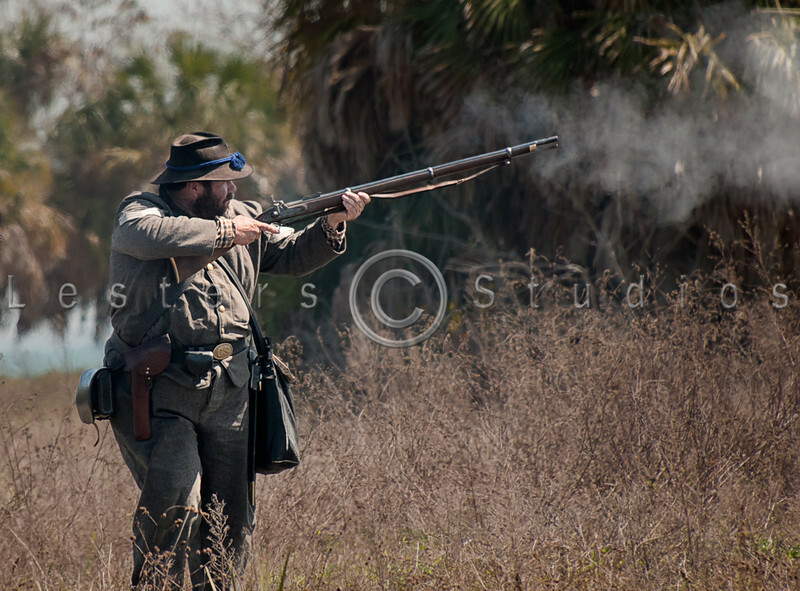 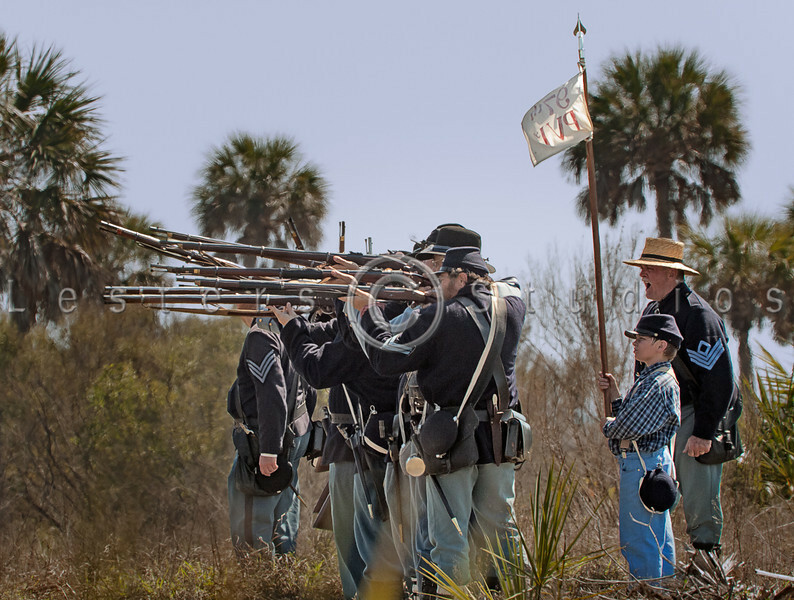 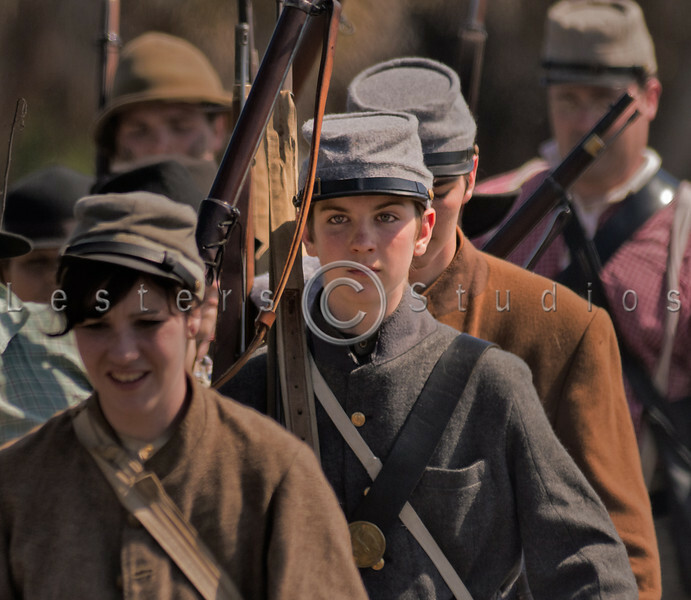 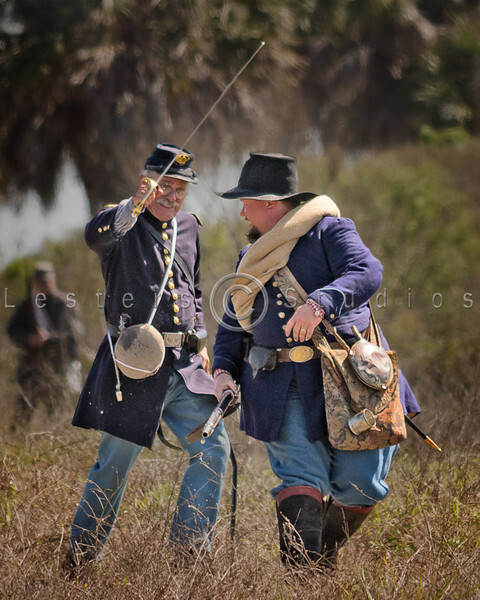 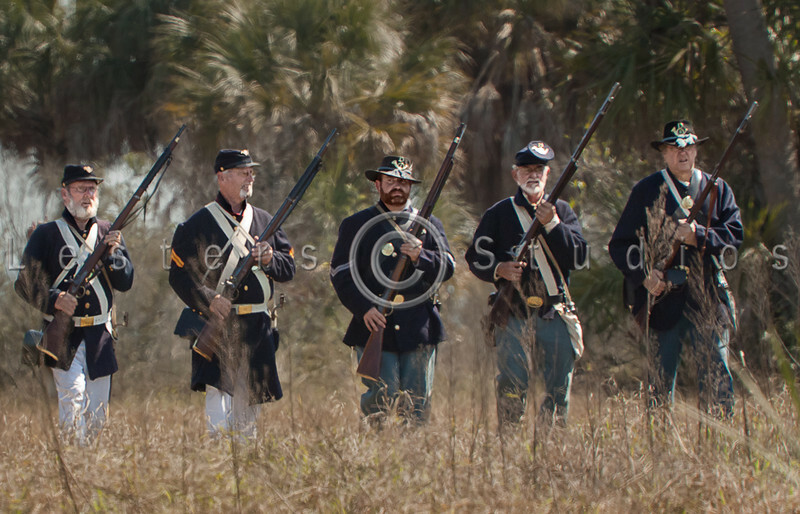 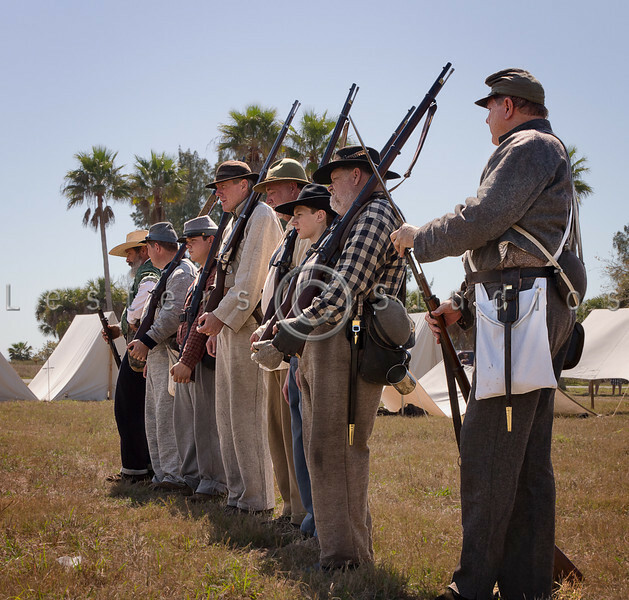 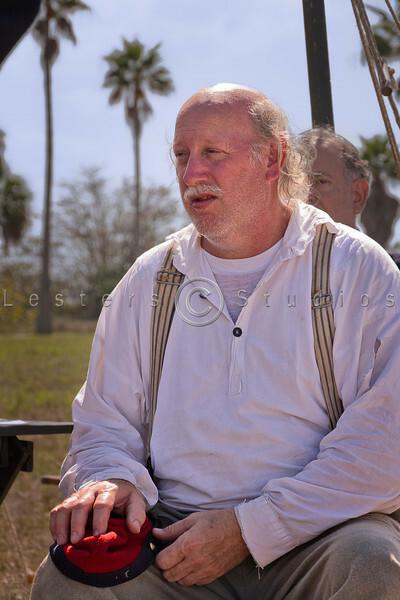 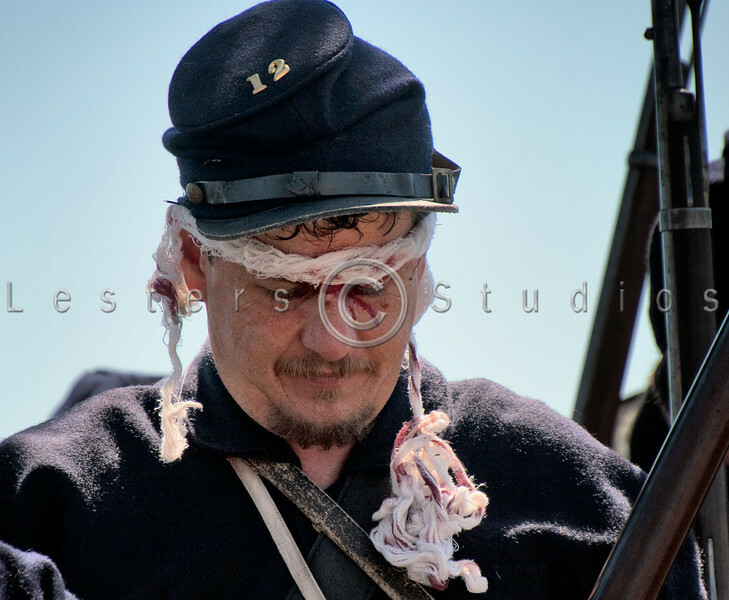 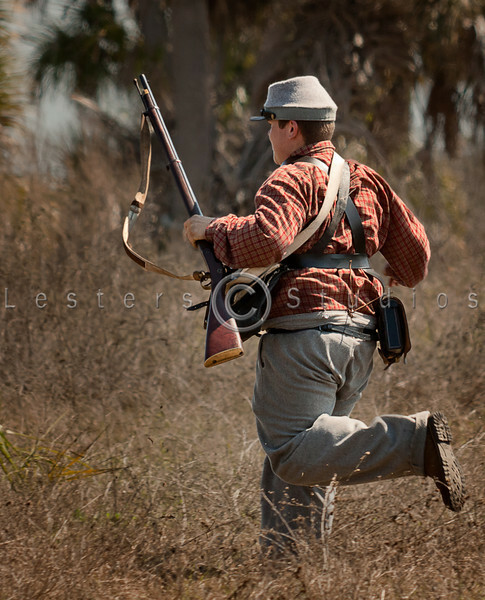 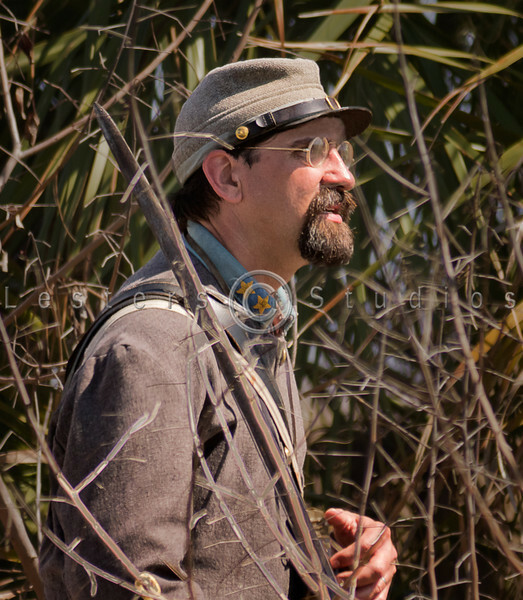 This year’s Civil War Reenactment at Fort De Soto Park represented the raids which took place along the west coast of Florida. 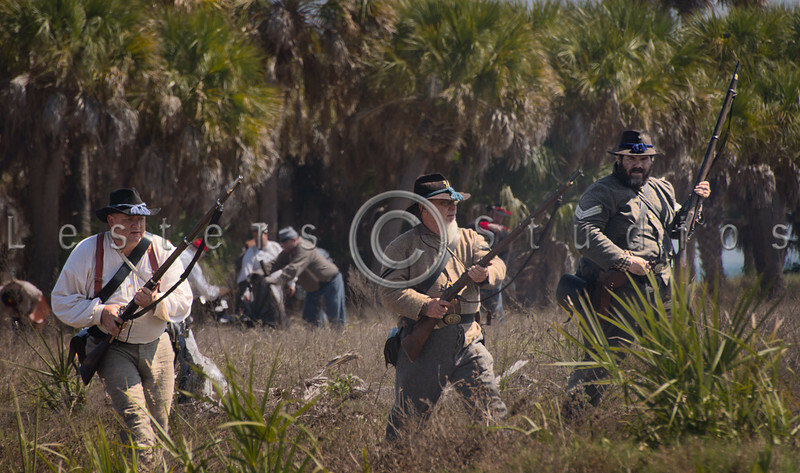 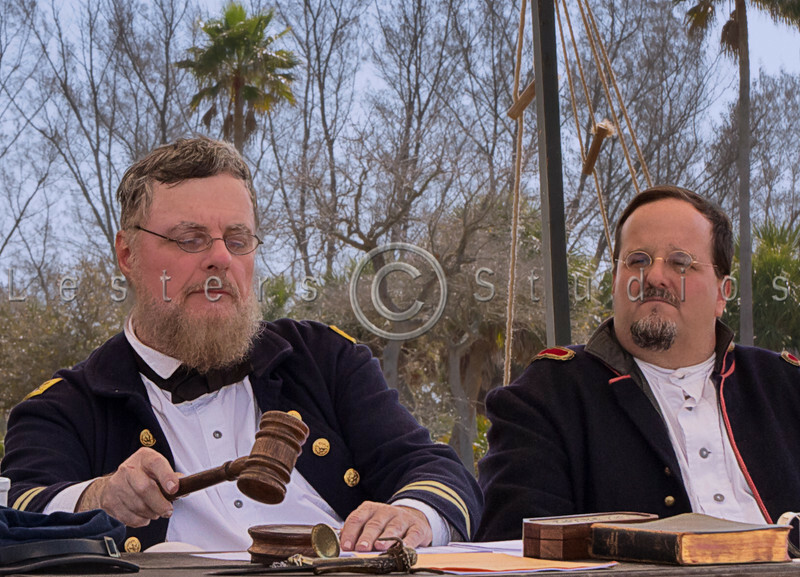 Saturday’s event represented the small raids in general, while Sunday’s event portrayed the raid into Tampa Bay to destroy Captain McKay’s blockade running ships. 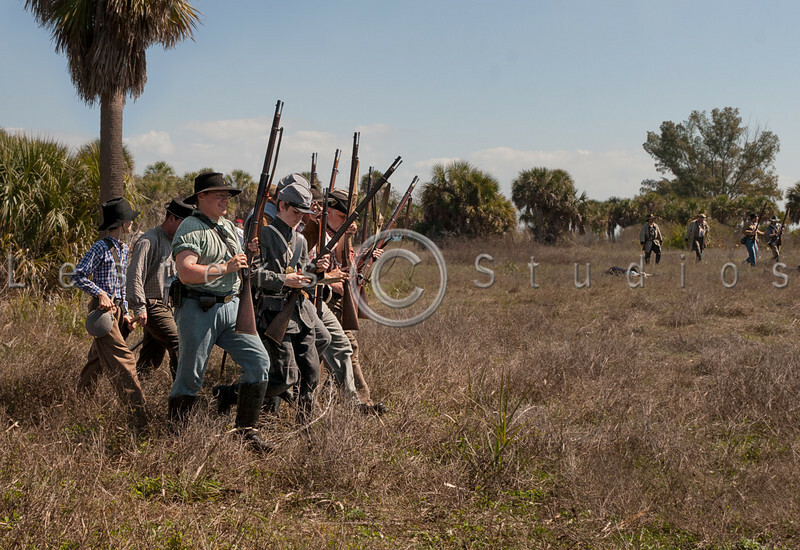 Marines proceed inland after being put ashore at present day Ballast Point. 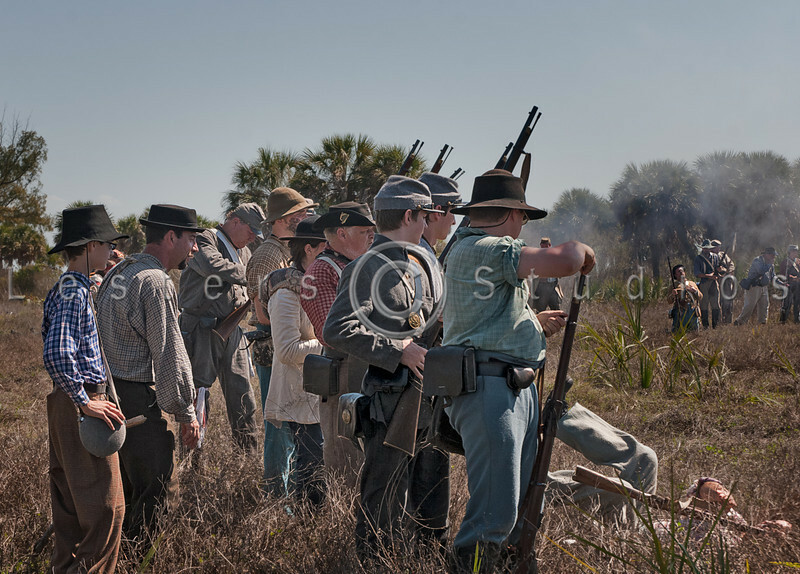 Confederate forces begin to mass to repel the invasion. 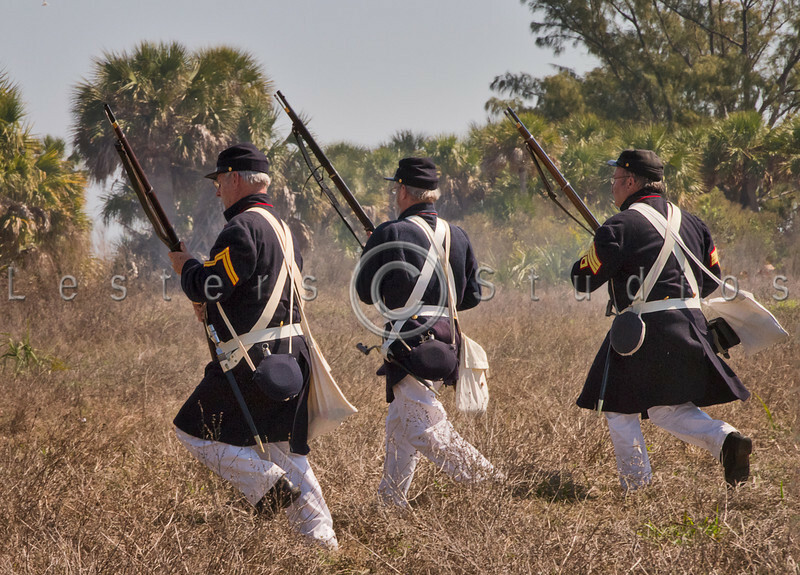 Discipline in the ranks must be maintained at any cost. 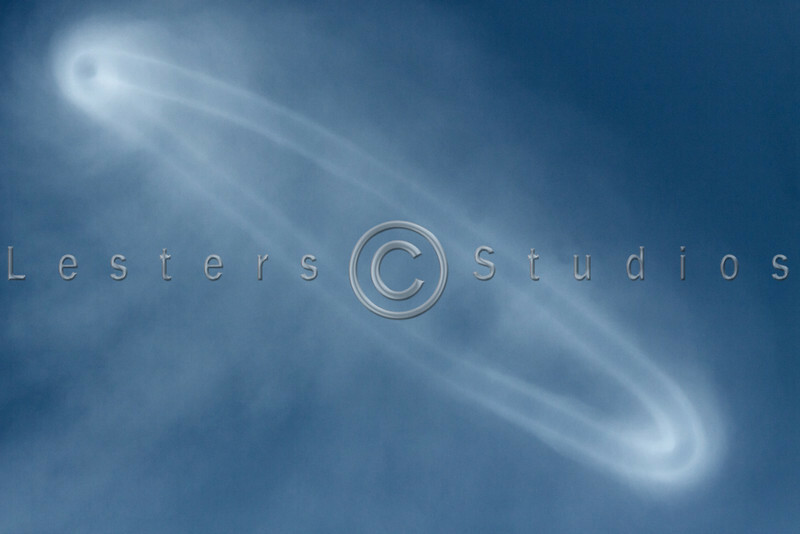 The canon halo is a sight to see. 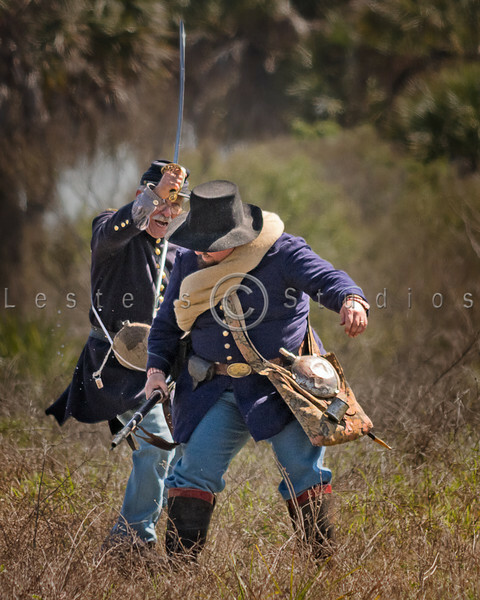 A festering grudge leads to a fatal altercation after Sunday morning services. 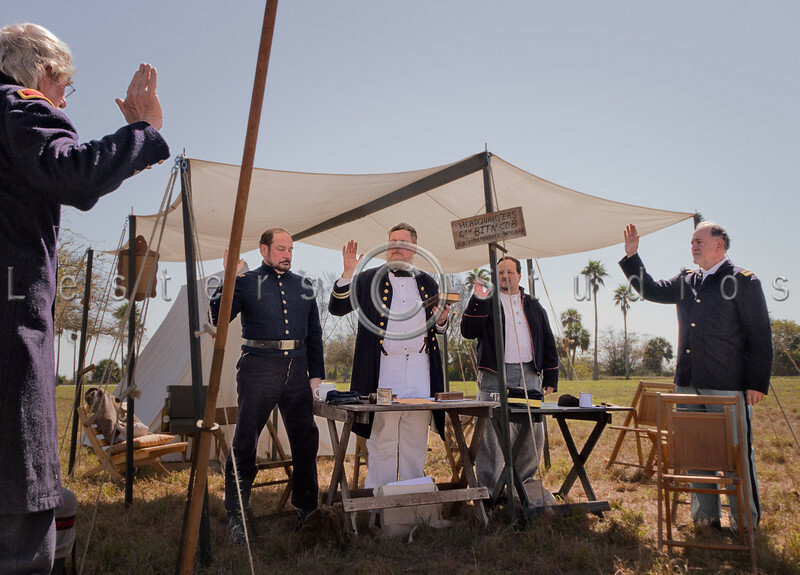 A court martial is held to sort out the facts.